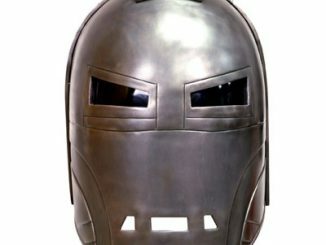 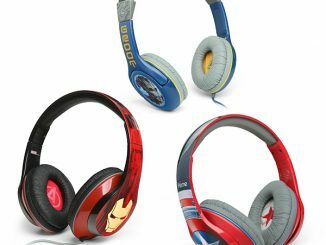 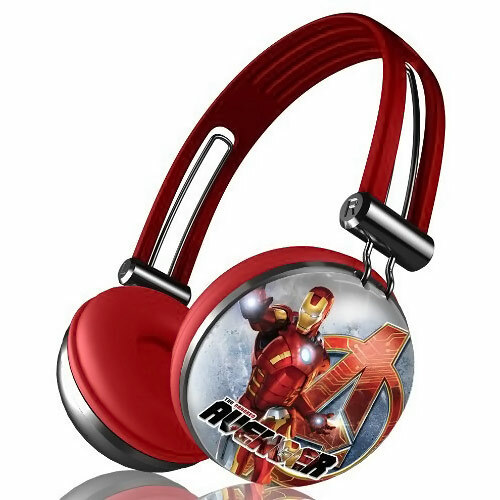 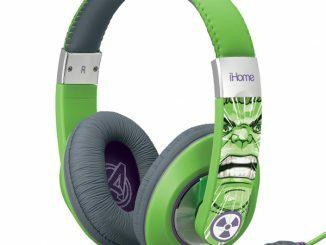 These Avengers Iron Man Headphones are perfect for listening to AC/DC or anything else that gets Tony Stark all pumped up for action. 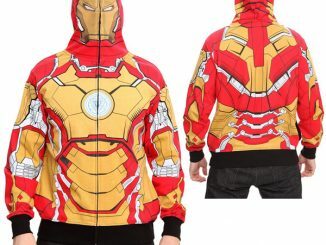 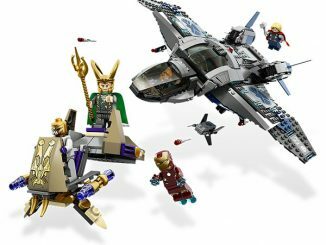 They feature Iron Man himself on the sides along with the Avengers logo. 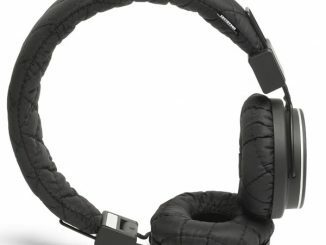 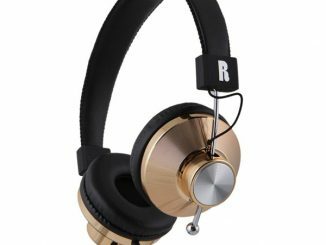 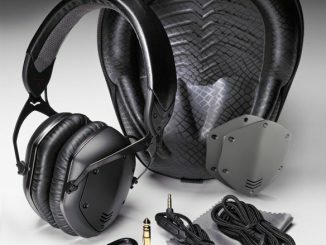 These headphones feature sound isolating design and are soft with lightweight swiveling ear-pads. 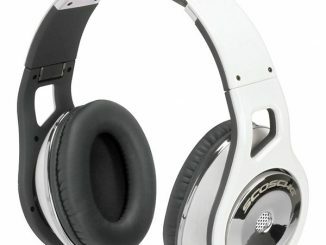 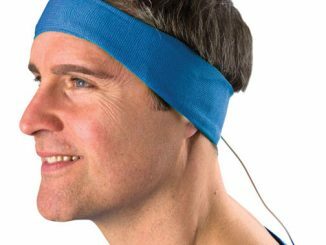 There’s also an adjustable headband and 40mm full range drivers and the usual 3.5mm Stereo mini plug. 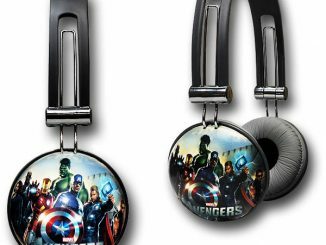 They make a great gift… for yourself of course. 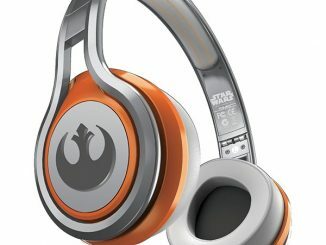 They are only $24.99 from Amazon.com and they look great.